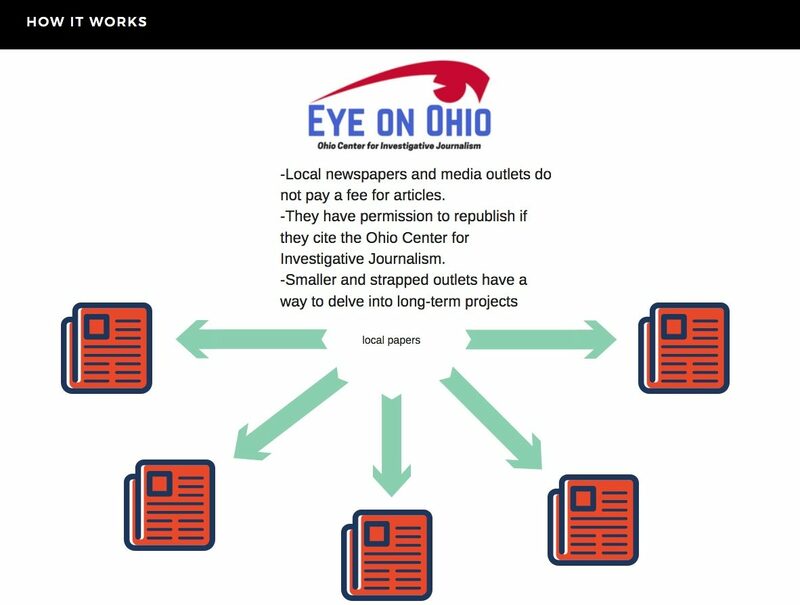 In 2014, when news first broke that campaign contributions appeared to influence the allocation of collections contracts, Ohio Attorney General Mike DeWine insisted that such a connection did not exist. In this November’s election, voters will choose between two candidates for governor: DeWine and his predecessor as the state’s top law enforcer, Richard Cordray. 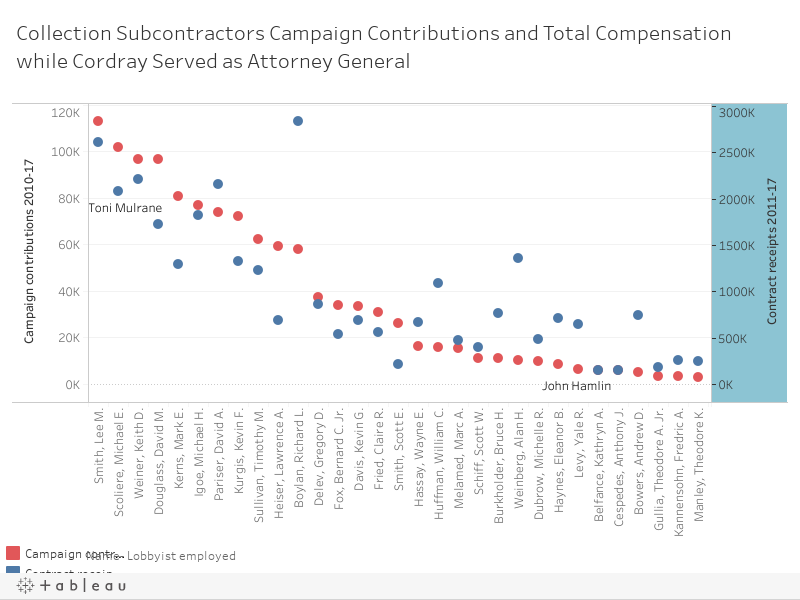 An Eye On Ohio review of public records for the past 10 years, however, found a strong correlation between the amount of campaign contributions and the revenue received by law firms doing collection work for the attorney general’s office. Firms in the top quarter of contributors during DeWine’s tenure averaged 425 percent more revenue than those in the bottom quarter. During Cordray’s term, the top quarter of contributors earned 156 percent more, on average, than the bottom quarter of contributors. Unlike neighboring states like Michigan and Indiana, Ohio does not screen and select collections contractors based on a formal scoring system. There is no competitive bidding process. Eye On Ohio asked both candidates for interviews to discuss the subject. Both declined. Every year, the government of Ohio engages in a massive fox hunt for millions of people who owe money to the state. Many didn’t pay taxes. Others failed to pay state hospital bills or invoices for damaging state property, like guardrails. Some employers fall behind on unemployment insurance or workers’ compensation obligations. Going after those no-payers isn’t glamorous work. People move and keep a low profile. They ignore letters, calls and knocks at the door and, when reached, deny who they are. Many are scraping by and don’t have the cash. Many have the debts erased in bankruptcy. Promises to pay are routinely broken. Recovering even part of that money, then, can help to refill taxpayer coffers. The state of Ohio salvaged almost $417 million for state offices and institutions in the 2016-17 fiscal year, half by the office of Attorney General Mike DeWine, the state’s chief collector, for a total of approximately $207 million. It received $36 million for its trouble. About 70 private lawyers and 13 collection companies ran down other $210 million. They keep up to a third of what they collect. The work is lucrative. In fiscal 2017, they received a total of $53 million. Over time, compensation can range from a few thousand dollars to more than $10 million. Charles “Chuck” Mifsud of Dublin, Ohio, received $17.6 million in collections commissions during DeWine’s first six years in office, starting in 2011. Robert Schuerger of Columbus raked in $14.1 million during that span. Keith Weiner of Cleveland and Bradley Smith’s firm in Dayton each got $12.7 million. But is there a 13th factor, one nowhere in writing? 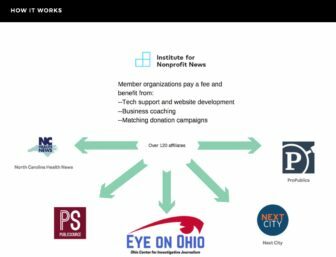 The Ohio Center for Investigative Journalism examined political campaign contributions made by the busiest debt collection firms under Richard Cordray, who served as Attorney General from January 2009 through January 2011, and Mike DeWine, who has held the position ever since. From 2009 through 2017, people affiliated with those firms – and their family members – made at least $4 million in political contributions to DeWine, the Ohio Republican Party, the Summit County Republican Party and to Pat DeWine, the son of Mike DeWine and a current Ohio Supreme Court justice. The attorney general’s office paid $301 million to those firms in DeWine’s first six full years in office, or about $75 worth of business for every dollar donated. During Cordray’s two years as attorney general, firms received $69 million in payouts as they made at least $1.3 million in campaign contributions to Cordray and the Ohio Democratic Party. That comes to $54 in revenue for every dollar donated. Trevor Burrus, a research fellow at the libertarian Cato Institute, said the situation was much more complex. “In general, I don’t immediately infer some sort of corruption when firms that stand to benefit from a certain person or party in power contribute to that person’s campaign,” he said. “It’s very difficult to draw a principled line there. DeWine defeated Cordray in the 2010 attorney general’s race and won re-election over Democrat David Pepper in 2014. DeWine and Cordray now face a rematch in the election for Ohio governor in November. In Ohio, anyone owning more than 20 percent in a company or their spouse can only give up to $1,000 per year to a candidate, if that official has “ultimate responsibility” to award noncompetitive contracts of $500 or more. However, it’s perfectly legal to give to other organizations that have much higher contribution limits. For example, donors can give up to $38,123 to a political party’s state candidate fund. Other loopholes abound. The $1,000 limit doesn’t apply to workers in the same firm, and wouldn’t stop, say, 100 or 500 workers in the same company – and their spouses, parents and children – from maxing out those $1,000 gifts. 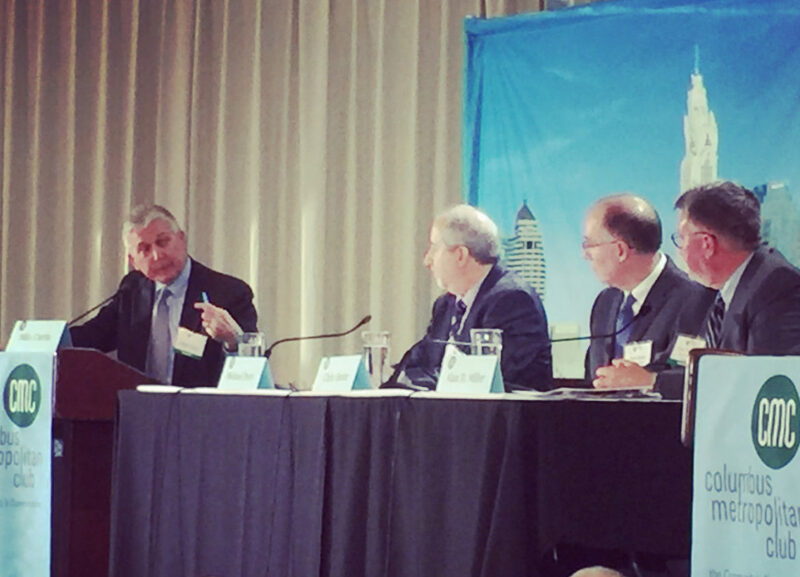 A miniature version of that scenario played out in May 2013 at the Dayton law firm of Flanagan, Lieberman, Hoffman and Swaim. In the final week of that month, 11 employees – and 11 other people with matching last names and addresses – gave $1,000 each to the DeWine campaign a year ahead of his re-election bid. “The window’s open for family members and partners to make coordinated contributions,” Holman said. Tracking dollars swimming through other campaign accounts borders on the impossible. For example, firms doing collections work for DeWine donated $3.2 million to the Ohio Republican Party’s state candidate fund between 2010 and 2017. Over the same span, that fund gave $5.7 million to DeWine’s campaign committee. Meanwhile, two collections vendors gave $82,600 to the Summit County Republican candidate fund, and that fund sent $921,500 to the DeWine committee. Alex Arshinkoff, the county’s longtime Republican Party chairman, was a friend and supporter of DeWine before he died last August. Enforcement of the Ohio law falls to the Ohio Elections Commission. The OEC, though, does not look for violations. Only twice since he took his job in 1995 has the OEC received complaints about violations of the pay-to-play law. Both, he said, were dismissed. In 2014, when the Dayton Daily News published articles about the influence of politics in the hiring of outside collection agents, DeWine denied shaking down vendors for campaign contributions. Four years later, DeWine’s office still has no explanation for the overlap of contributions and contracts. The Ohio Center for Investigative Journalism called the 10 special counsels who were paid the most money during the first six years of DeWine’s term. Six did not return phone calls. A fourth vendor reached by phone, Greg Delev of Cincinnati, wouldn’t comment. Tim Sullivan and David Douglass, both of Cleveland, said their contracts with DeWine precluded them from talking to reporters. They and Bradley Smith referred Eye On Ohio to DeWine’s office. Douglass nonetheless said politics had nothing to do with getting the work. “I make contributions to people all over the state, all over the country. I’ve been doing it my whole life. I contribute to people based on the merit of the candidate, not on their party,” he said. Sue Pohler, a special counsel in the Columbus suburb of Grandview Heights, said it is “absolutely not” necessary to make campaign contributions to receive collections work. Collections chief under former Attorney General Jim Petro, Pohler and two colleagues have given $189,425 in contributions since 2010, almost all of it to the Republican Party. Based on state campaign finance records, Pohler made five contributions to the party between 1990 and 2010, for a total of $775. Collections firms whose contracts were not renewed during the DeWine years were skeptical about the political purity of the contracting process. Value Recovery Group subcontracted for five previous attorneys general. The Columbus company was dumped in DeWine’s second year in office. Its founder and chief executive, Barry Fromm, said merit had nothing to do with it. Fromm said no explanation was given for his non-renewal. He said he believes it came down to his lack of financial support for the DeWine campaign. Of 14 other dismissed collections vendors who spoke with Eye On Ohio, none said they were told that failure to pony up was the cause. Some, though, took it for granted. “When you ask if there’s a correlation between being a special counsel and contributions, I would tell you to follow the data,” said Eleanor Haynes, who now practices law in Houston. She said she started as a special counsel in 1985. She said she and her late husband contributed to both parties. “I think as a good businessperson I would definitely be concerned that if I didn’t support the candidate who was signing that contract, I’m probably going to have some challenges,” Haynes said. “In business it makes sense, and government is no different than any other business.” She and employees sent $12,000 to DeWine and the Ohio GOP from 2012 through 2014. Matt Rohrbacher of Toledo said he began serving as a collections special counsel under Betty Montgomery, a Republican, in the 1990s and continued through the Petro and Cordray years. He was not renewed in 2013. The attorney general’s office has also cut down on the number of collections firms. In 2007, under former Attorney General Marc Dann, the number of subcontractors stood at 125. Cordray sliced it to 98. Today it’s 70. Tierney, DeWine’s spokesman, said 98 vendors was too unwieldy to manage effectively. But since the amount of state debt to be collected grew, fewer collectors have split more work. For some of the biggest political donors – like Mifsud, Pohler and Eric Jones of Columbus – revenue soared. Another change took effect soon after DeWine’s arrival. Under Cordray, applicants were assigned scores based on experience, information systems and other variables. DeWine ditched that program. He replaced it with the minimum requirements that are in use today. If a scoring system for competing bidders wasn’t objective enough for Ohio, it works just fine for at least two neighboring states, Michigan and Indiana. In Michigan, the task of pursuing money owed to the state falls mostly to the state Department of Treasury. It outsources the work through a competitive-bidding process that scores applicants on a broad range of qualifiers. The state Department of Technology, Management & Budget recommends its choices. The State Administrative Board, made up of the governor, the attorney general and five other high-ranking officials, makes the final decision to hire. Michigan recently awarded five-year collections contracts to the two companies with the highest scores. The lowest-scoring firm, incidentally, is one of Ohio’s biggest outside collectors, Cleveland-based Revenue Group. Its president, John Sheehan, gave $78,844 to the Ohio Republican Party between 2012 and 2017. Ron Leix, a spokesman for the Michigan agency, said the state has used a scoring system to choose collections vendors for more than a decade. Indiana also uses a scoring system. Bids are reviewed by the attorney general’s office for cost, qualifications, experience and staffing, and selections are approved by the Indiana Department of Administration and the State Budget Agency following a review by the Indiana Inspector General for ethics law compliance. For the 2017-19 period, the state gave the collections contract to a Pennsylvania company. Any legal work is performed by an Indianapolis law firm chosen by the governor. This photo is from the public Facebook page of Pat DeWine’s wife Rhonda DeWine. Collections special counsel Robert Schuerger is on left, Rhonda DeWine in the center and J.B. Hadden, Mike DeWine’s 2014 campaign treasurer is on the right. The picture was taken earlier this year. State and federal ethics laws try to keep elected officeholders and contractors at arm’s length from each other through various means such as prohibiting gifts, restricting campaign contributions and barring officials from being in the same financial boat as their vendors. They steer clear from other ground that can be ethically spongy: Friendships, political ties and personal associations. But several contracts appear to have been awarded to close friends, or at the behest of a lobbyist with close ties. For example, Michael Kiggin, DeWine’s law school classmate at Ohio Northern University, began lobbying DeWine’s office for two collections firms soon after DeWine took office in 2011. Kiggin was president of the the college’s Student Bar Association in 1971, DeWine its vice president. 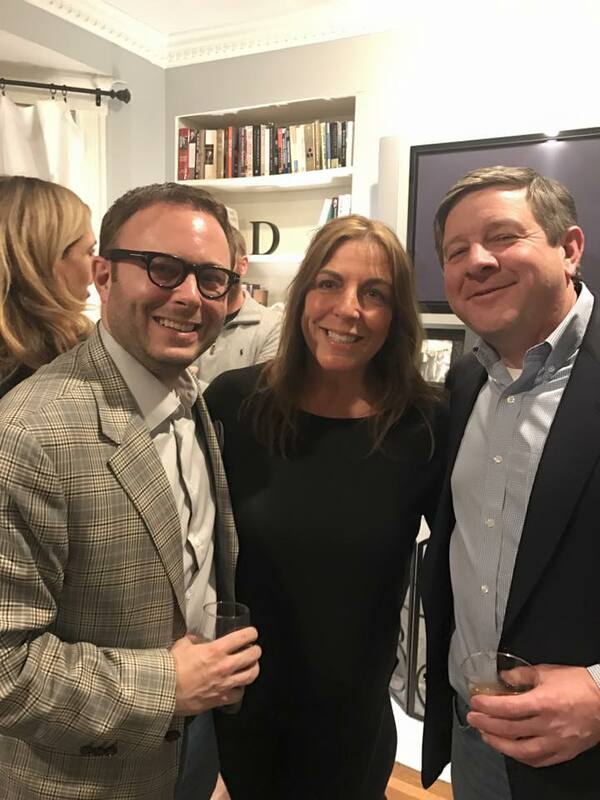 Special counsel Robert Schuerger attended Pat DeWine’s 50th birthday party in Cincinnati along with J.B. Hadden, Mike DeWine’s campaign treasurer in 2014. Hadden today works at the same Columbus law firm as another collections special counsel, Jennifer Fate. Kiggin’s wife Suzanne and Ohio collections vendors Mifsud, Pohler, Stephanie McCloud, Richard Boylan and Michael Igoe are Facebook friends with Fran DeWine, Mike’s wife. And Douglas Preisse, executive committee chairman of the Franklin County GOP, is a lobbyist for two of DeWine’s outside collectors. A spokeswoman for the Ohio Supreme Court said Pat DeWine declined Eye On Ohio’s interview request. The Legislature tried to tried to bulk up the state’s pay-to-play law in 2006 and 2007 by adding more restrictions on contributions by those seeking state contracts. Lawmakers responded after a Toledo coin dealer, Tom Noe, had ingratiated himself with the Republican Party through years of campaign contributions to state and national candidates. One of his rewards was the investment of $50 million by the Ohio Bureau of Workers Compensation in a Noe rare-coin fund. But the scheme unraveled in 2005. Coins were “lost,” and the state took over the fund. Noe was convicted of theft, racketeering and other charges. A Lucas County judge sentenced him to 18 years in prison and ordered him to pay $13.7 million in restitution. Ohio Gov. Bob Taft, who admitted taking 45 golf outings and other gifts from Noe over seven years, was convicted of four misdemeanor ethics violations. However, a Franklin County judge invalidated the laws in 2007 and 2008 because they were improperly enacted. As a result, the weak original law remains in place. Holman, of Public Citizen, said the strongest state laws against paying to play are in New Jersey, Connecticut and Illinois. The New Jersey law, which he helped draft, limits 10 percent owners of companies and their spouses to $300 in contributions to the contracting officeholder. The limit starts 18 months before a contract and ends with its expiration. Two states have similar barriers. A Connecticut law applies to board members, officers, managers and 5 percent owners of state vendors – and their spouses and adult children. It bans contributions entirely to state officials and party committees, starting from the time contracts are negotiated through their termination. The Illinois law applies to 7.5 percent owners of firms and their spouses. It bans contributions to contracting officials, from the time they receive a request for proposals) to two years after the contract expires. There is currently no effort to fortify Ohio’s law. The last person to publicly criticize the policy was David Pepper in 2014, when he ran against DeWine for attorney general. Today, Pepper is the chairman of the Ohio Democratic Party. He said the time is ripe for closer scrutiny. James McNair can be reached at jmcnair66@gmail.com. Reporting for this story was supported by the Fund for Investigative Journalism.